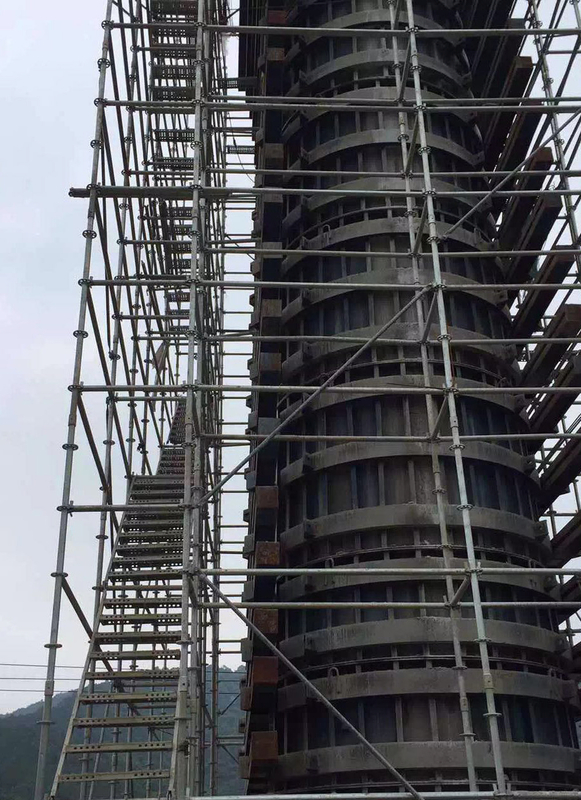 The structure of Ring-lock Stair Tower System is the same as Ring-lock Modular System. The dimension of cross section is 1500×3000mm. It is widely used in construction. 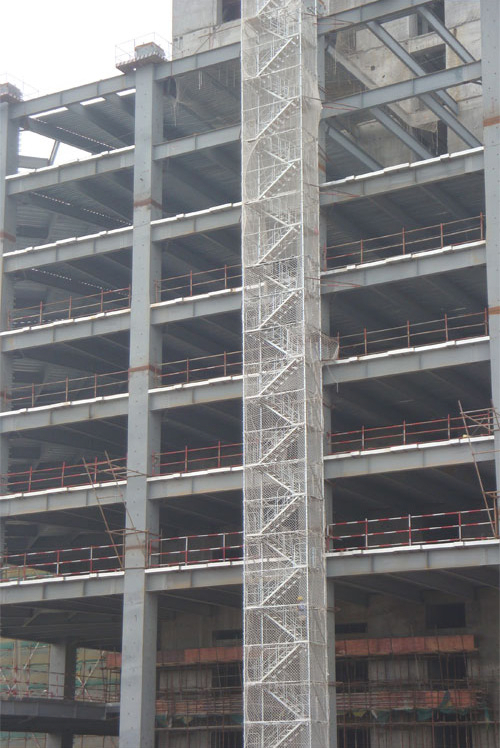 The stair tower can be erected with the maximum height of 150m, when attached to the wall every 4.5m.